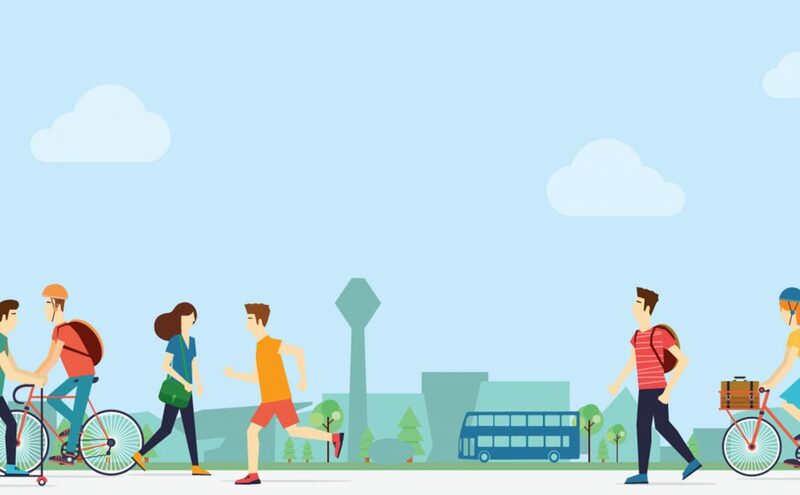 Over the coming years the UCD campus will continue to develop with additional users and commuting requirements. To plan for these developments we are requesting that you complete our online Commuting Survey in relation to your daily commute. Many improvements to transport facilities on campus and those serving the campus have been achieved as a result of information provided by this annual survey. The information provided is used anonymously for planning purposes internally and with external agencies such as the National Transportation Authority (NTA), Dún Laoghaire-Rathdown County Council (DLRCC), Dublin Bus and other service providers. UCD is engaged in a regular meeting process with both the NTA and DLRCC regarding our commuting requirements. This process has proved useful and has resulted in a number of commuting projects being part funded by the NTA. Please click on the link below to complete the survey. You will also have the option to enter a draw to win one of a range of prizes including a mountain bike, and Leap Cards.